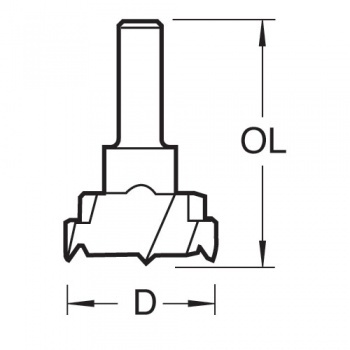 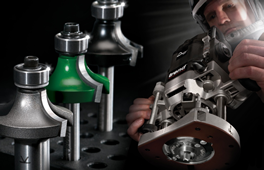 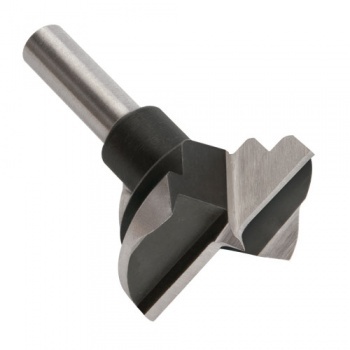 These machine bits are typically used by kitchen furniture manufacturers for recessing circular hinges. 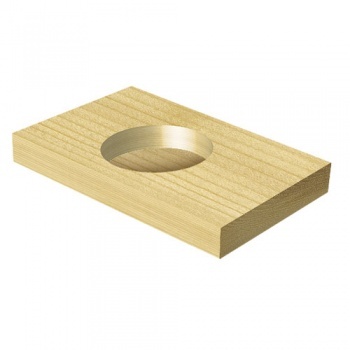 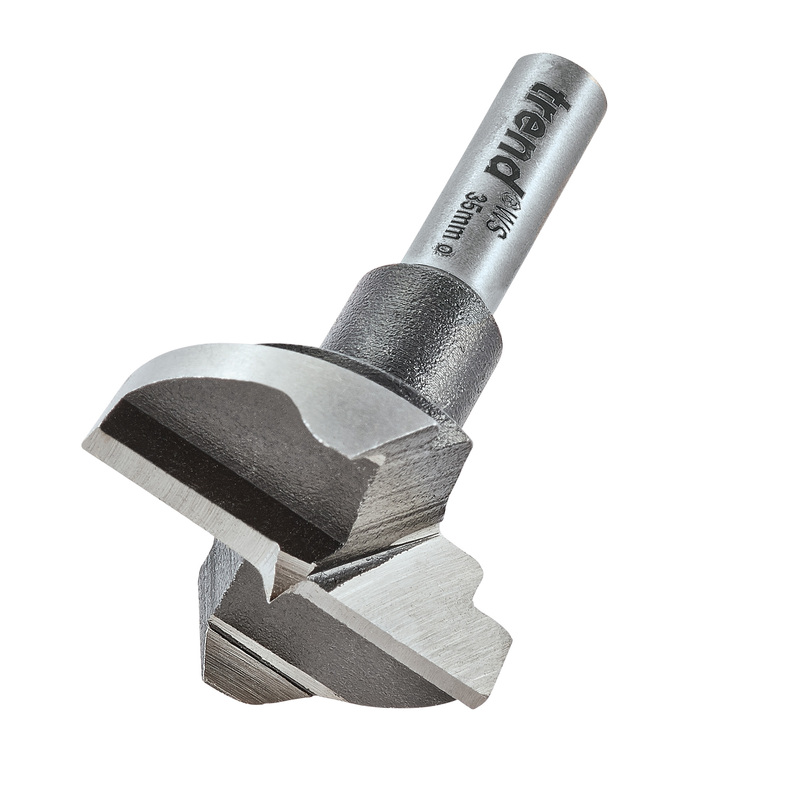 This carbon steel tool is supplied with scribers and centre point and is used for recessing holes in natural timber. 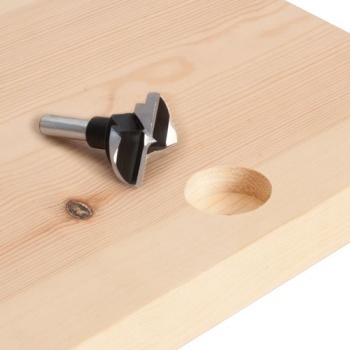 Use with pillar drills only.